Authentically designed and carefully curated, Willow Park Village stands as a quaint location for shopping filled with local businesses that contribute to all things wonderful during the holiday season. The pristine park, located on Macleod Trail, heightens the charming allure of strip mall shopping with an assortment of lovely boutiques. From food to home decor and fashion, Willow Park Village houses several idyllic brands that are helpful for checking off your holiday shopping lists! 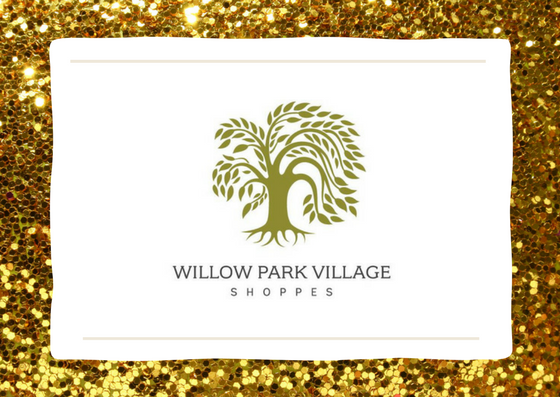 If you’re shopping for something unique that celebrates the gesture of gift giving, take time this holiday season to visit Willow Park Village, where stores like Studio Blue, Blue Moon, and Wong Ken’s Jewellery are guaranteed to provide you with personable service. There is nothing like an ultimately ideal retail experience where one receives genuine attention, efficiency, and endless options to purchase from. 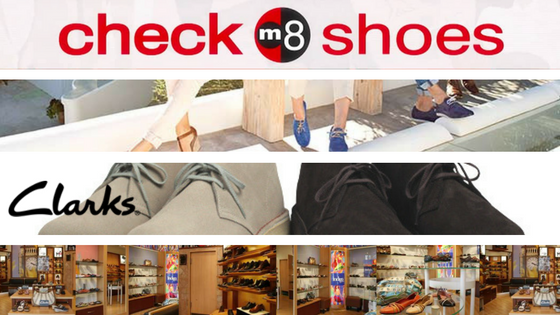 Style and comfort are two high priorities for Checkm8, a shoe boutique that specializes in top quality and famous brands including Roberto Capucci, Pikolinos, and Ecco. 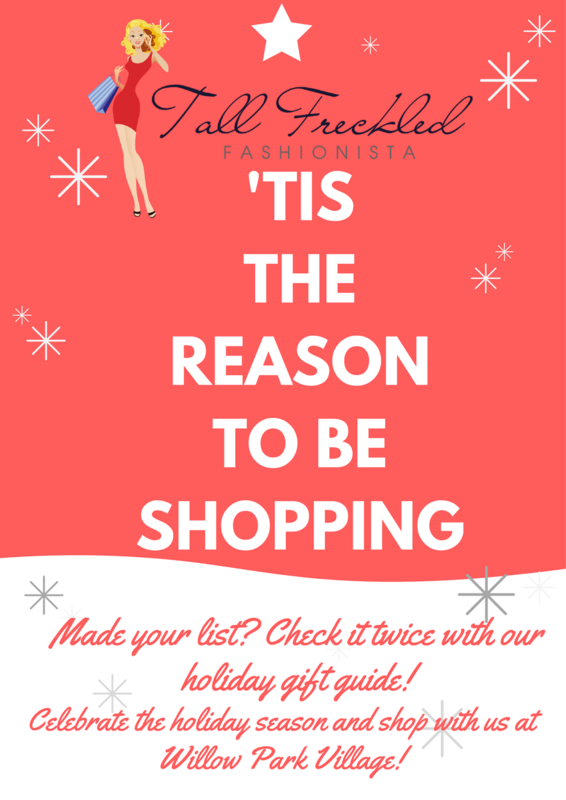 Check out what’s in store for your shopping list! Fashionable footwear is a perfect present for your favorite fashionista, whether it’s the perfect pair of booties or a high quality pair of flats. Checkm8 also has a prime selection of handbags and accessories add to your great gifts. Alongside Checkm8 Shoes is Clark England, a shoe shop that is known for its personable staff and trendy environment. With the widest selection of Clarks shoes in Canada, the hardest part of your shopping experience might be narrowing down your choices to buy for your favorite comfy shoe lovers! With an astounding longevity in the retail market that dates back to 1825, choosing to purchase a pair of Clarks is deciding to invest in a product that was carefully constructed to suit individual style and comfort. 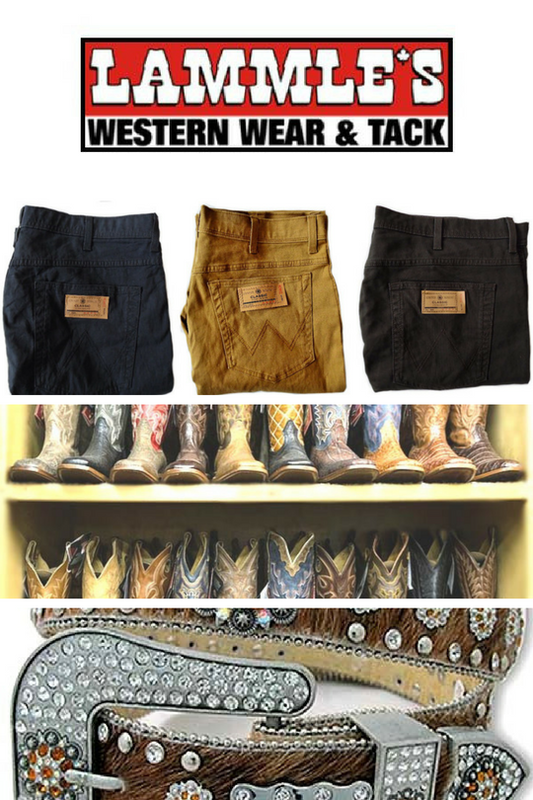 The store itself provides you with professional shoe consultants who are incredibly well prepared to guide you in finding the right pair to suit your lifestyle and shopping needs. With an amazing line-up of designer brands, Fashion Addition +14 caters to plus-size women with impeccable style and taste. 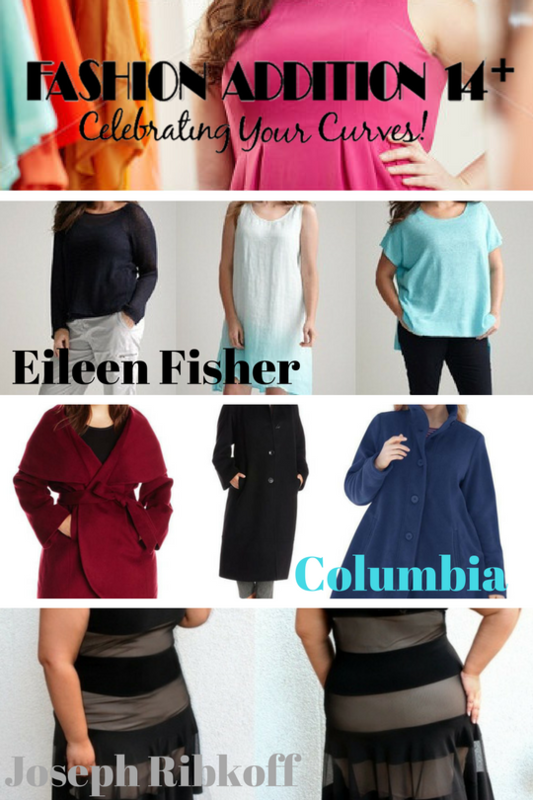 Brands such as Tribal, Eileen Fisher, Columbia, and Jess & Jane grace the fashionable racks of this trendy trade. Passion is the theme of Fashion Addition 14+ as ‘Fashion Forward Thinking Proves “Large is Lovely”’ serves as a positive motto for the storefront. With a valuable history dating back to 1987, owners Bill and Marilyn Booth opened Fashion Addition 14+ after observing a lack of options in the retail market of plus size fashion. Customers are encouraged to embrace their curves and are welcome to make Fashion Addition 14+ a retail home. An amazing collection of novelty items and carefully crafted jewelry fills the walls and shelves of Blue Moon Accessories. 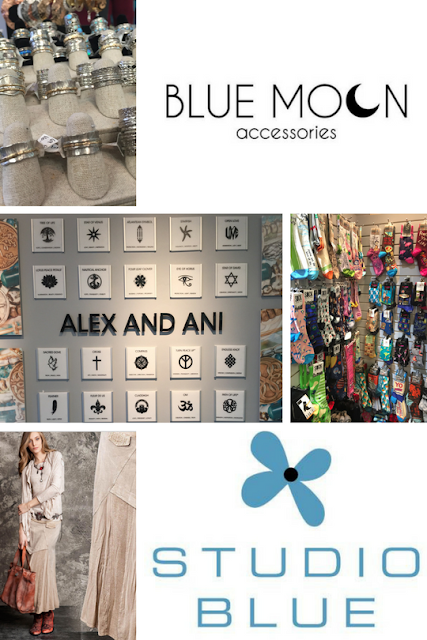 With the largest collection of Alex and Ani jewelry in Calgary, Blue Moon also sells custom products that will satisfy any fashionista on your holiday shopping list. Items such as handmade meditation rings and quirky key pendant necklaces grace display shelves and prove to be hot commodities in store. Within the shop lies a large spectrum of items that match an expansive demographic, from Pyrrah, a jewelry brand featuring encouraging sweet messages like “Love Conquers All,” to a playful array of whimsical novelty socks. Blue Moon Accessories is a quaint one stop shop to fill stockings and gift boxes this holiday season. Adjacent to Blue Moon Accessories is Studio Blue, a fashion boutique featuring designer collections ranging from Elisa Cavaletti to Katherine Barclay. With a feminine aesthetic and fashion forward appeal, Studio Blue is a streamlined source for lush gifts including trendy patterned ponchos that are equipped for colder weather and great for that cozy fashionista on your list! Specializing in custom jewellery, Wong Ken’s is a sophisticated and elegant shop in Willow Park Village that will please the jewel lover you are shopping for this holiday season. 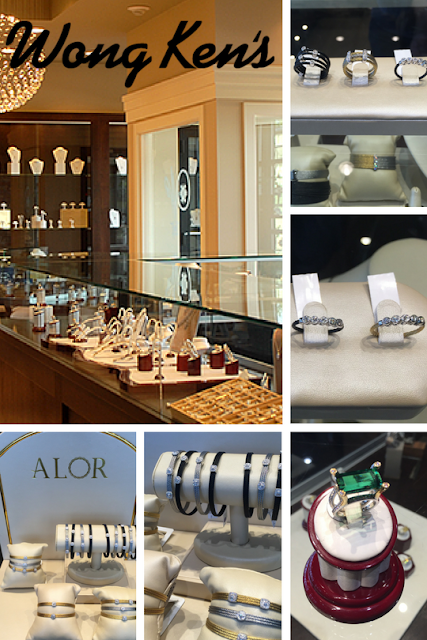 The store houses a fine selection of high quality jewelry brands, including but not limited to Alor, Alpina, and Tissot. With an utmost welcoming and personable staff, Wong Ken’s is an ideal destination for shoppers searching for something special for that special someone. Professional customer service and focused excellence is what sets Wong Ken’s Jewelry apart within the jewelry industry of Calgary. Regardless of the differentiation of styles between different customers, each piece sold at Wong Ken is conscientiously crafted to match every personal taste. From unique accessories and fine jewelry to comfortably chic shoes and whimsical western wear, Willow Park Village upholds genuine gift options this holiday season. Whether it’s for your mom, dad, brother, sister, uncle, aunt, and even dog or cat, there is always something within these unique and fashionable stores. Treat yourself to a stroll through all the shops with your loved ones in mind. What’s on your wish list? It’s possible you’ll come to find those wishes granted at Willow Park Village.